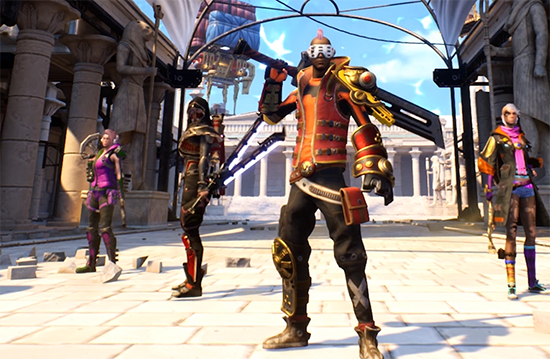 Breach the highly refined and innovative co-op action RPG, is now available on Steam. Breach brings together the best elements of MMOs, dungeon crawlers, third person action games and RPGs into a highly refined dungeon brawl experience. With intense and intuitive combat mechanics, ever-changing mission challenges in every fast-paced game session, and the choice of playing as a badass hero or troublemaking Veil Demon, Breach debuts a truly compelling and unique 4v1 online multiplayer experience.